Audio Tec Designs provides Screen Innovations projector screens including design, installation, projector screen repair and services in Boca Raton, Delray Beach, Fort Lauderdale and throughout South Florida. 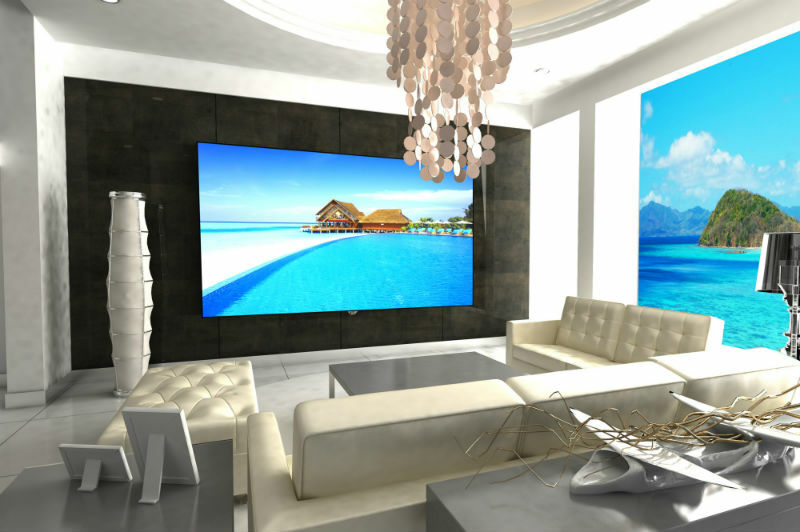 Screen Innovations is an innovative producer of screen projectors that completely revolutionized the projector screen design industry by creating products that changed the technology world of creating custom theater room. Screen Inovations created projector screens suitable for any environment. One of the new feature screens offers the incredible opportunity to enjoy watching television in your room with your lights on or off. The revolutionized Screen Innovations projector screens are fully dedicated to their customers comfort by setting the standards for high-end fixed screens. The new HD screen material attachment method provides the flattest screen on the market. Their elegant motorized projection screen can make you quietly enjoy your home theater experience. The Screen Innovations products are easy for projector screen installation and ensures every screen is 100% uniform.